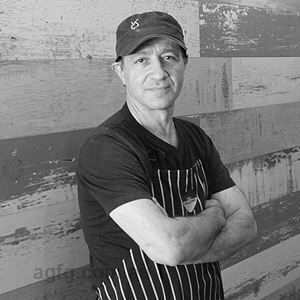 Chef Ashraf Saleh began his career as a Chef in the late 1970s at the Sheraton Hotel in Saudi Arabia. In the early ‘80s, Ashraf embarked on a journey through Paris, London and Sweden in a quest to further refine his culinary expertise. 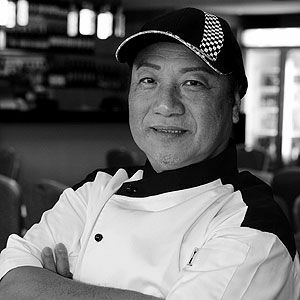 In 1988, he brought his wealth of experience to the ANA hotel on the Gold Coast, where he continued to perfect his savoury flair. 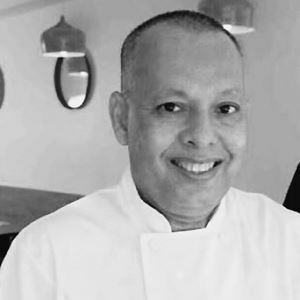 From 1990 to 2002, Ashraf assumed the Head Chef position at some of Sydney's top and most award-winning restaurants, including Criterion, CMC and Cadmus. In 2002, Ashraf relocated to the Lower North Shore where he was appointed Head Chef at the Point Blue Restaurant at McMahon's Point. 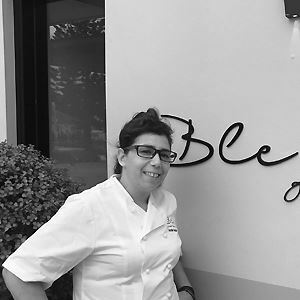 During his 4 years at Point Blue, he established a solid reputation as one of the North Shore's finest Chefs, offering innovative feasts with an international flavour. 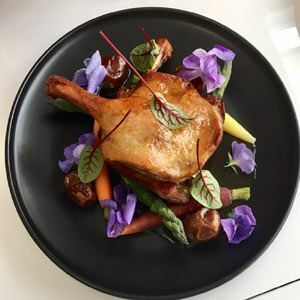 During this time, he became a favourite amongst television personalities from Channel 9, ABC and Channel 7, who often frequented his restaurant. After Point Blue, Ashraf started working at Ensemble Theatre in 2006. 2010 Ashraf moved to Food at SBS. His passion is to innovate with new flavours, East-meets-West. It was Ashraf's degustation experiences that were particularly praised by both customers and critics. A few more places Ashraf has worked at are St Honore Bakery, The Porch and he has taught a culinary cooking class at North Sydney. Using fresh, Australian produce, infused with Arabic spices, using French cooking techniques. We change the menu regularly at Coya. There are few items that we prefer to keep permanently, for example the Confit Duck and the King Prawn with piquillo pepper puree and sumac. Umm Ali - Arabic bread pudding. Pistachio anglaise. Turkish delight ice-cream. Adventurous Cromer foodies head to Coya on Carawa Road for degustation delights with a Middle Eastern twist. A happily buzzing interior vibe awaits diners as they stop by for a leisurely brunch or dinner, at blond wood tables under vibrant yellow pendulum lights and richly toned brown feature walls, softened by splashes of greenery. Expect to indulge all your senses, taking time to savour each dish before eagerly anticipating the next, with entrée offerings such as pork belly, with avocado Chantilly and pomegranate caramel; followed by mains like confit duck leg, braised red cabbage, Madeira and orange, with a side of seasonal green vegetables and garlic butter. For a sweet finish, dive into a dessert of Umm Ali - Arabic bread pudding, pistachio anglaise and Turkish delight ice cream.